HAPPY BLACK FRIDAY!!! I hope you all had a wonderful Thanksgiving! I thought I’d share a few of my favorite items from my very favorite brands that are all on sale! And below is a round-up of some of the best sales that are going on right now!! What are you out shopping for today?! Rachel Parcell: 50% off spring and summer styles, 20% off select fall styles!! J.Crew Factory: 50% – 60% off everything!! Saks: Up to 60% off select styles! 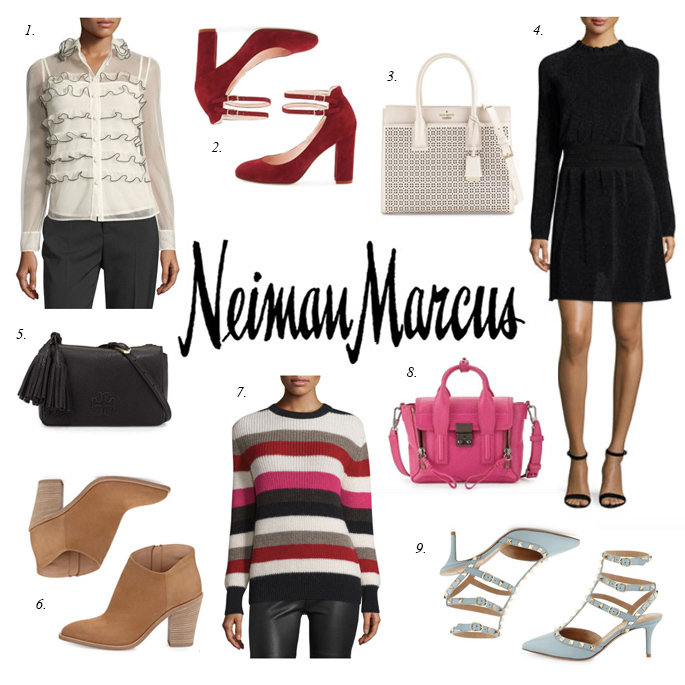 Neiman Marcus Last Call: Extra 40% – 80% off everything!! Amazon: Black Friday Deals of the Week!! Bergdorf Goodman: 40% off select designers! I love how you rounded these up by store! I’m loving that metallic skirt from J. Crew and that red Tory Burch Fedora. Great picks! Great picks! Now it’ll be easier to shop because everything is rounded up in one place. These are some really amazing picks!! such a great idea to round up by store! I also did a round up on my blog! so many great sales! As always, I’m loving all your picks, Rach! Thanks so much for sharing and I hope you’re having a wonderful Thanksgiving weekend with the family! 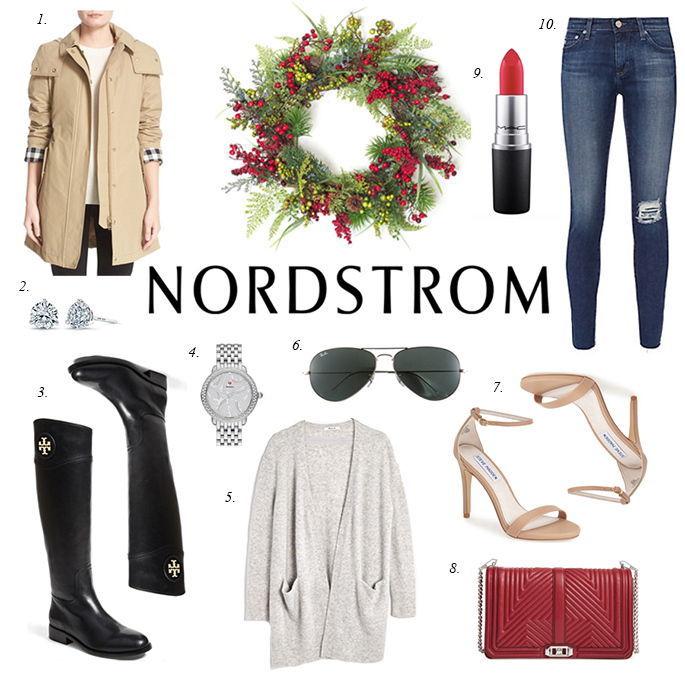 That red rebecca minkoff bag is one of my favorites at Nordstrom! Love that burgundy top from Tory Burch! 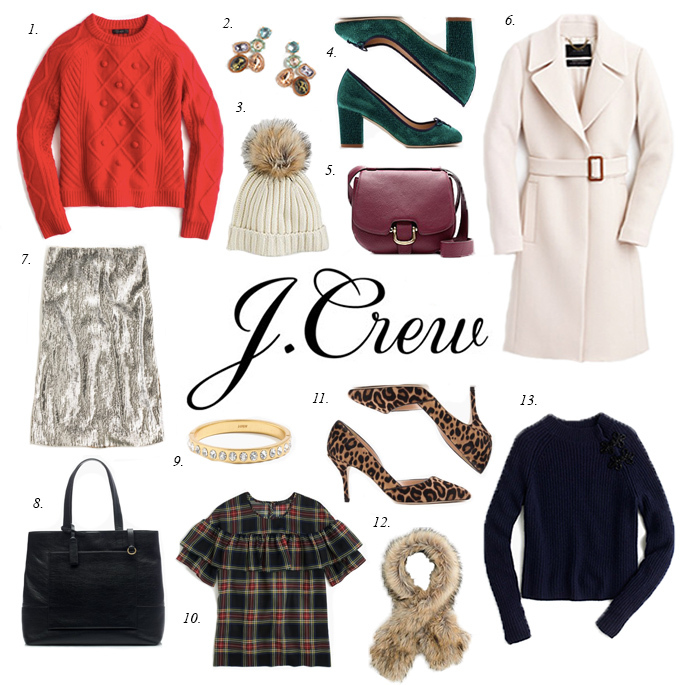 I am SO excited about the J.Crew sale! It’s amazing!! !